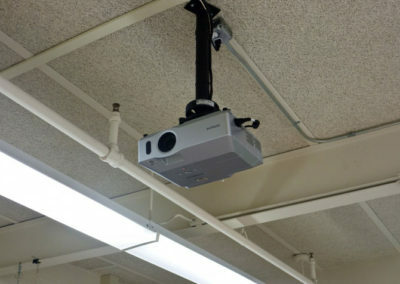 We equipped these classrooms with projectors, speakers, and document cameras. 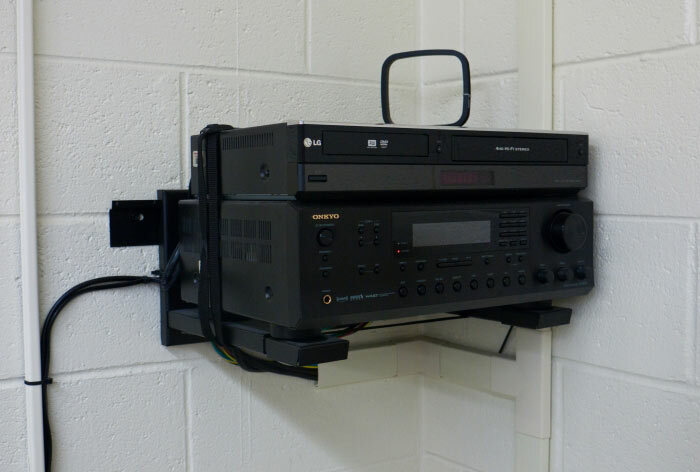 Similar to our work in the Pinelands School District, the system supports plug & play and laptop input, making it easy for instructors and students to use. 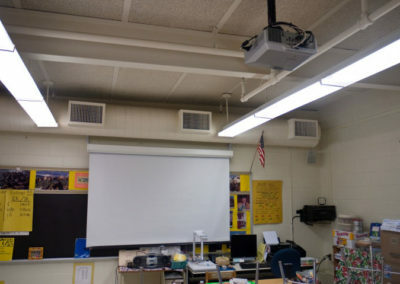 Although the classrooms were in 5 separate locations, they still had to be streamlined. 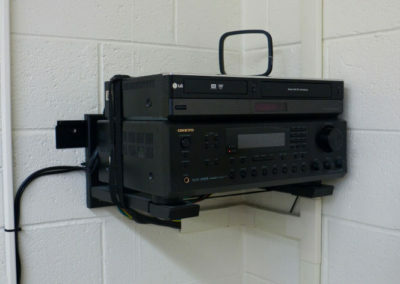 DFX installed the same system in five very different circumstances at each location. We were also responsible for providing electrical services, so we set up outlets in the ceilings for projectors as well as outlets around each classroom for the speakers. DFX completed the work in just two weeks, even though school was in session and our technicians had to work second shift. 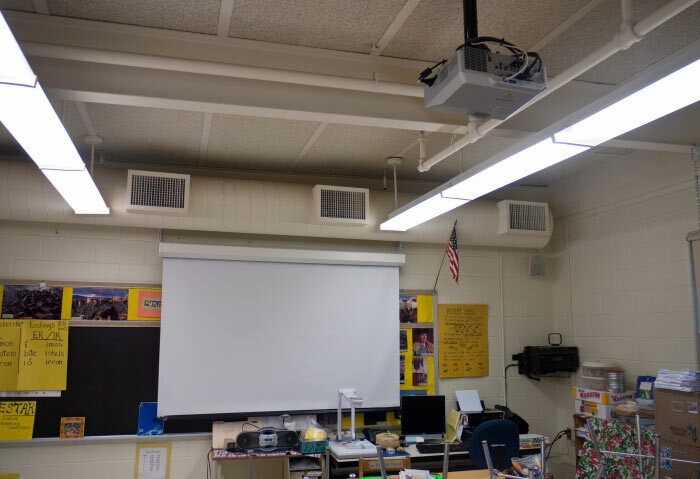 The Moorestown School District was so happy with our work that they hired us to complete similar installations in another 30 classrooms in early 2011. DFX absolutely exceeded our expectations. They have an excellent sales and technical staff, who provide prompt, reliable information and assistance. Great help, great work, great price. We couldn’t have asked for more!